María Cecilia Ruiz is a language teacher in Spanish and English. She is licensed in administration, hotel management, and tourism. Since 2010, she has focused on teaching her native language to foreign speakers. María Cecilia Ruiz has experience working with children, adolescents, and adults. In addition to teaching, she coordinates the stays of foreign volunteers working for the medical care of indigenous people. 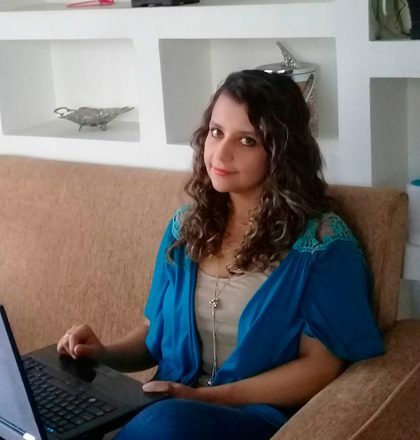 These experiences have helped her to get to know the different social realities in Ecuador while working with professionals from different countries. Her passions are playing sports and teaching.